We all need to consider protection. What would happen if a sudden illness, disability, job loss or death occurred? Or maybe planning for a new arrival! Whether you are a first time buyer; home mover; have come to the end of your current deal; or are a property investor seeking advice on buy to let mortgage*, we will be able to advise you on a suitable product and process your application. You should consider protecting your home against flood, fire, theft and other perils. Our providers are able to offer you competitive quotes on your Home Insurance. 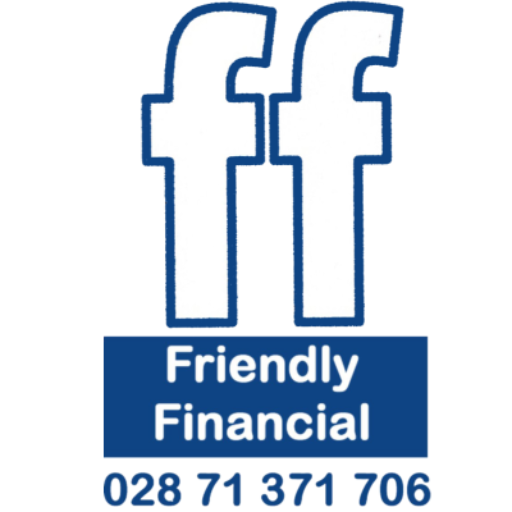 At Friendly Financial our practice is to help clients get the most suitable mortgage deal for their needs finding, the right mortgage can be tricky. Our aim is to make the process as painless as possible for you! As experts in mortgage advice, we offer a complete, friendly service to a broad spectrum of clients. Friendly Financial advisers can also arrange products which might be required, such as Life Cover, Critical Illness Cover, Buy To Let Mortgages*, Building & Contents Insurance. Keep up to date with the latest news and Mortgage information, also Life cover and policy changes.